When a student is referred for counseling services, I will follow up with parent/teacher and depending on the services needed for the student, I will send home a Counseling Permission Slip for parents to sign. If the referred student does not need short term counseling services and only need a check-in, permission slips will not be needed. My aim is to work with parents and teacher who's student is receiving counseling support, while also respecting the students' confidentiality. If you have any further questions or concerns please feel free to contact me via email. Conversations between student and counselor are considered confidential. 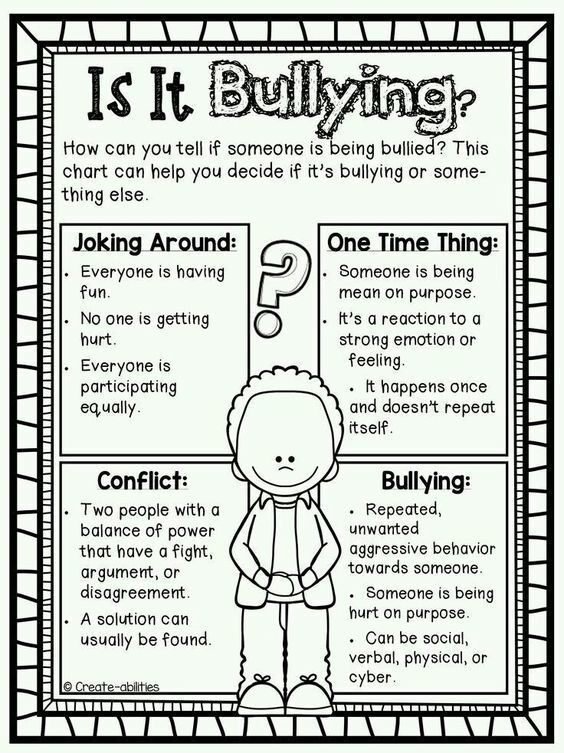 Unless the student shares that someone is harming them, they are harming themselves, or they are harming someone else. Encouraging regular school attendance is one of the most powerful ways you can prepare your child for success, both in school and in life. 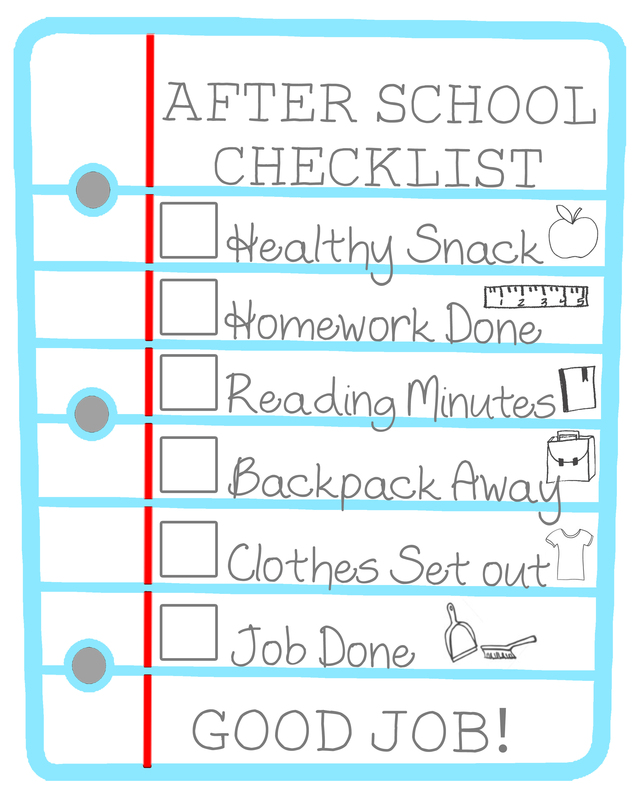 When you make school attendance a priority, you help your child get better grades, develop healthy life habits, avoid dangerous behavior, and have a better chance of graduating from high school. Are uniquely individual, valuable, and capable of achieving their highest potential. Should be treated with dignity and respect. Should feel safe, supported, and encouraged at school. Is an integral part of the school program. Equips students with the necessary skills in academic, socio-emotional, and college/career. Is child centered, developmentally appropriate, and preventative. Is available to all students to assist them with academic, socio-emotional, and college/career counseling needs. Conducts activities that contribute to the development of positive school climate. 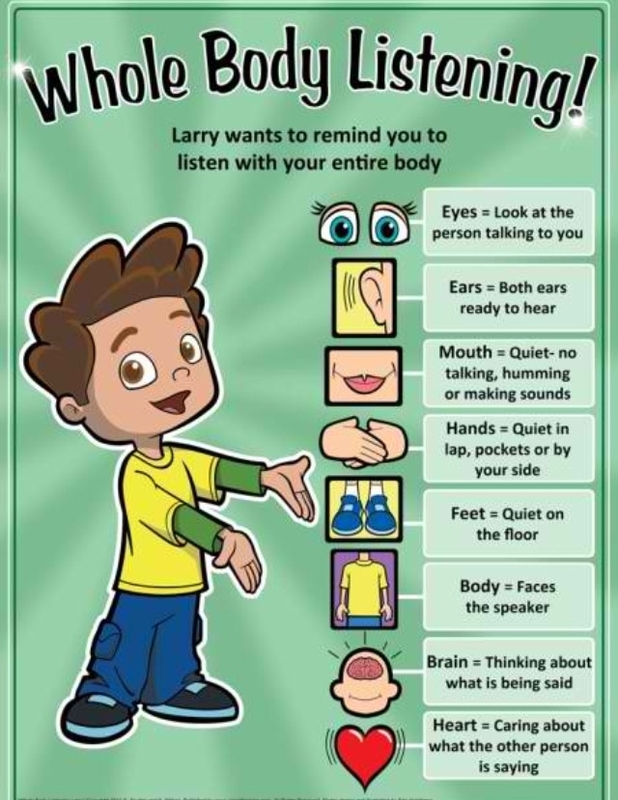 Helps students develop a healthy self-concept and an acceptance of individual differences. Fosters a positive relationship between home and school. Is continuously refined and improved through systematic review and evaluation. Is an advocate for all students and for the school counseling program. Utilizes data to manage and evaluate the school counseling program to refine and improve counseling services. Works with stakeholders within the district, as well as in the community, to provide a high-quality school counseling program. Provides parents with community resources, links, etc. for help and support. Strives for professional excellence through continued study and participation in professional development.